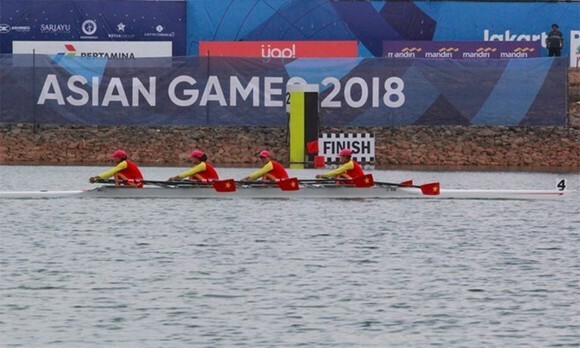 Vietnamese female rowing team brought the first gold medal to Vietnam on August 23 at the ongoing Asian Games (ASIAD) 2018 in Indonesia. 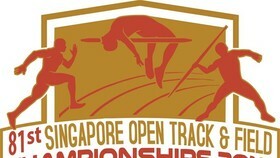 The Iranian team came second with 7:04.38. 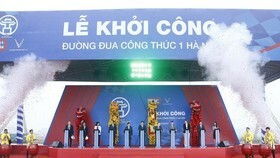 This is a surprise but timely success of Vietnam after the failure of several golden hopes. 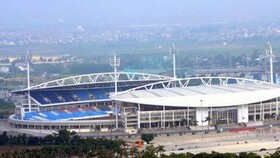 The achievement pushed Vietnam to the 13th position in the ASIAD 2018’s medal tally as of 12:30 on August 23. 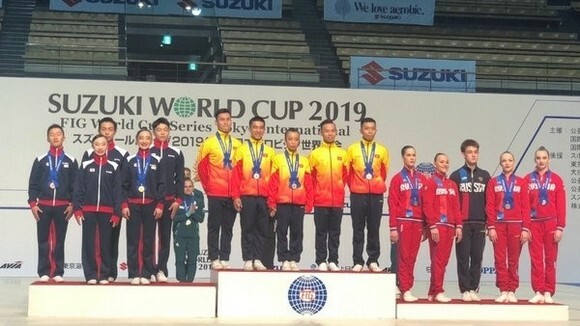 Earlier on the day, wushu artist Bui Truong Giang obtained a silver medal for his performance in the men's sanda 56 kg.